The World’s Fastest Gaming Mouse. 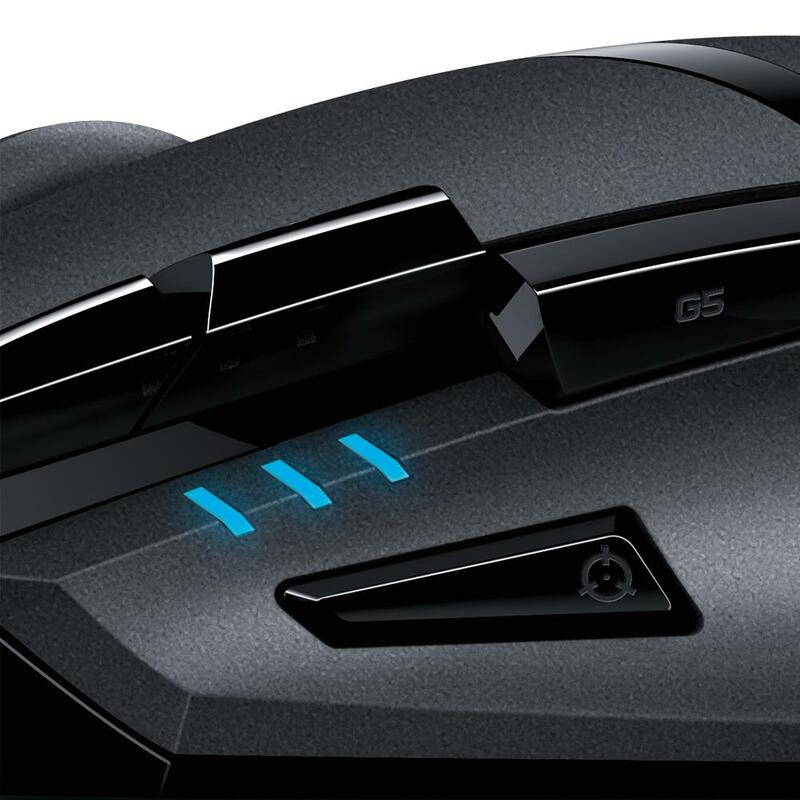 We stripped our G400s gaming mouse to its core and made it better, stronger and faster. Hyperion Fury’s exclusive new Fusion Engine offers tracking speeds so fast that your opponents won’t know what hit them. 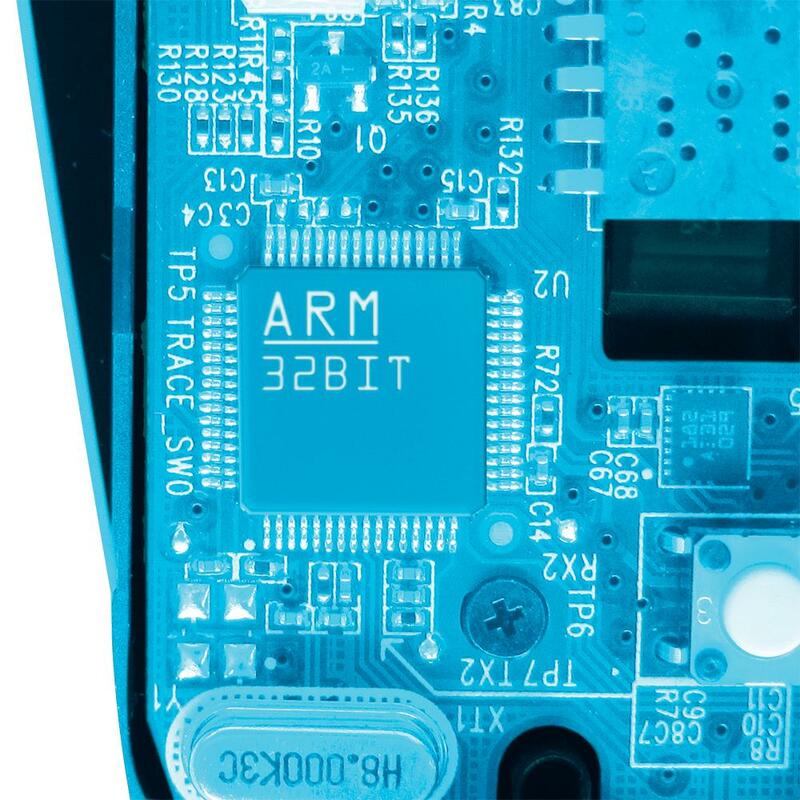 8 programmable buttons and 4 DPI settings put pinpoint targeting and easy hotkey access at your fingertips. In combination with our Delta Zero sensor, Hyperion Fury gives you the speed and accuracy you need to blow away the competition. 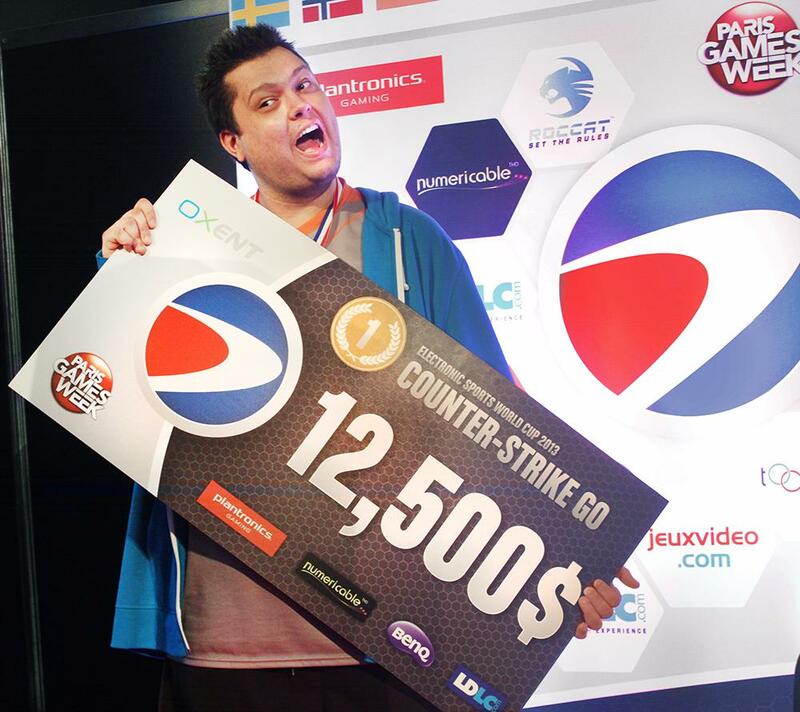 Michael “HaRts” Zanada, French Vice Champion of Counter Strike Global Offensive 2013. 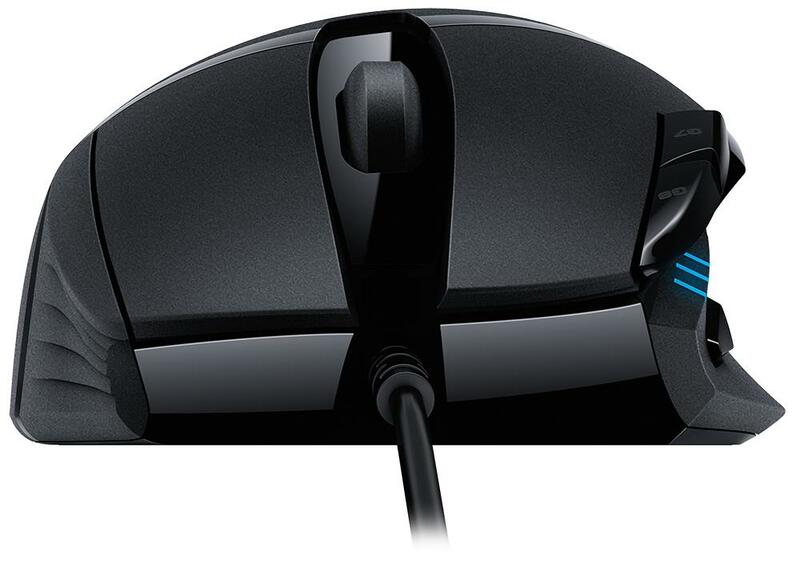 “The Hyperion Fury sensor allows a precision that no other gaming mouse can deliver. 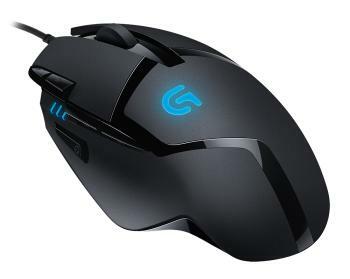 The G402 offers an impressive fluidity when doing small hand movements, pixel by pixel or when doing an aggressive move, for instance if an enemy surprises you and you need to turn around in the blink of an eye. ” – Michael “HaRts” Zanada, French Vice Champion of eSports Counter Strike Global Offensive 2013.